Gone are the days of eating jam on toast or Vegemite on toast. Here is a delicious and different way to enjoy your morning toast. 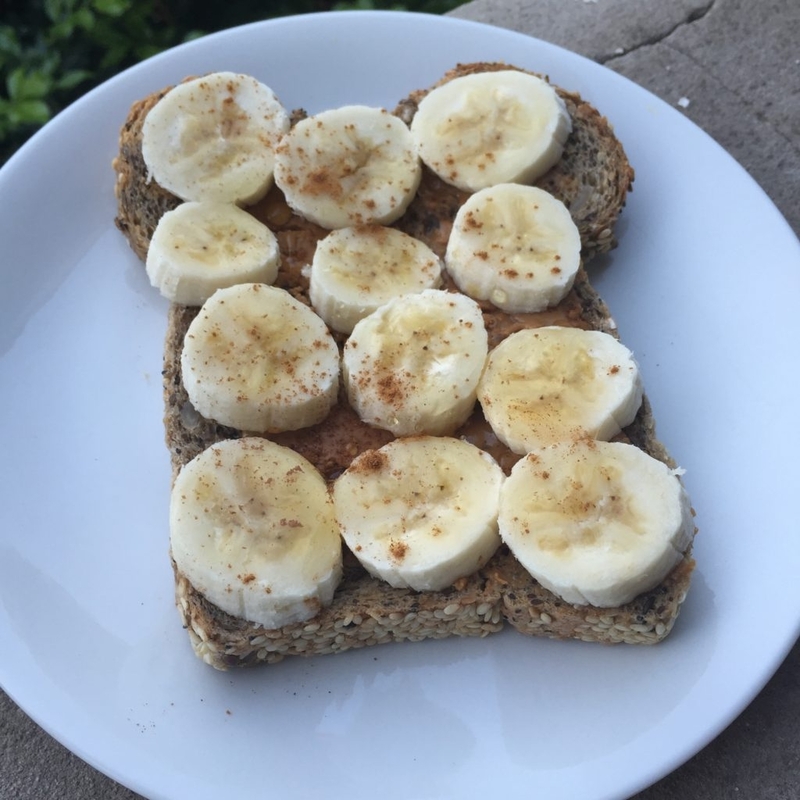 You get natural sweetness from the banana and honey plus protein and healthy fats from your nut or seed butter (and the grains in your bread!). Who wouldn't want to start the day like this?? Toast bread and place on a plate. Spread peanut butter and top with sliced banana. Drizzle with honey.